The 2019 Chevrolet Cruze price starts at $17,995, but the top trim starts at $23,530. Which model is for you, though? Just take a look at the 2019 Chevy Cruze price and trim options. Available in a sedan or a hatchback body style, there’s a new Cruze out there for you. How Much is a Chevy Cruze? 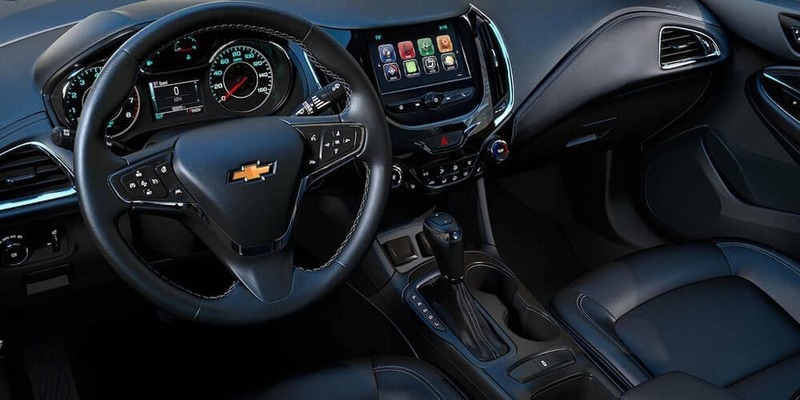 L: Starting at $17,995 and only available through custom orders, the base model isn’t lacking for features, including Apple CarPlay, Android Auto, OnStar 4G LTE connectivity, a 7-inch touchscreen, a rearview camera, and much more. LS: Starting at $19,120, this model takes all of the L’s features and adds amenities like a front centre armrest and carpeted floor mats. You can also add the Convenience Package, which adds cruise control, steering wheel-mounted audio controls, and 16-inch wheels. LT: Starting at $21,720, the LT adds all of the stuff from the L and LS — along with the amenities from the Convenience Package — and adds a six-speaker sound system, satellite radio, LED running lights, a USB port in the rear, and even an armrest with cupholders for the rear. The LT is also available with the Driver Confidence Package, which gives you safety features such as a blind-spot monitoring system and rear cross-traffic alert. The LT is also available with its own Convenience package, which adds comfort-focused features like a power-adjustable driver’s seat and heated front seats. Diesel: Starting at $25,620, this version of the Cruze adds a 1.6L four-cylinder diesel engine paired with a nine-speed automatic transmission that puts 137 hp and 240 lb-ft of torque at your disposal. 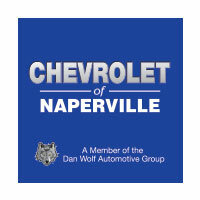 It also manages up to 31 mpg city / 48 mpg highway, making it a great commuter vehicle around Bolingbrook and Romeoville. On top of that, diesel models come with all of the standard and optional features of the LT. And if you want simulated leather upholstery and a heated steering wheel, you can add them when you opt for the Preferred Package. Premier: Starting at $23,520, the Cruze Premier gives you 17-inch wheels, an upgraded suspension, and ambient interior lighting. It’s also available with a variety of optional packages. The Driver Confidence II package adds more safety features, including low-speed automatic emergency braking, lane keeping assist, and a forward collision warning system. You can also enhance your ride with a sunroof and a Bose audio system via the Sun and Sound Package. 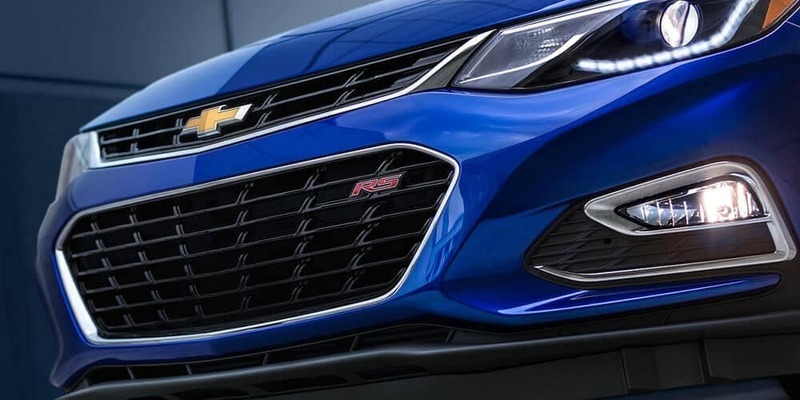 Finally, if you want your Cruze to look as sporty as possible, you can do so by adding the RS Appearance package, which adds a sport body kit, a rear spoiler, and fog lights. Which 2019 Chevy Cruze Price Option is Right for You? How much is a Chevy Cruze? It’s extremely affordable, and there’s a trim to suit a variety of tastes. Contact us today to learn more or arrange a test drive — you can also apply for financing online.